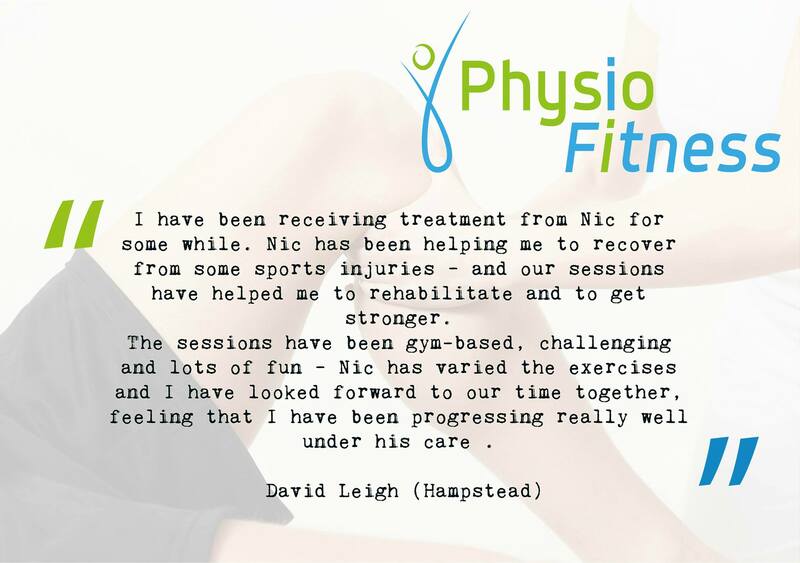 Nic began his career as a physiotherapist in the NHS working in orthopaedic trauma and elective surgical teams, providing rehabilitation to patients. 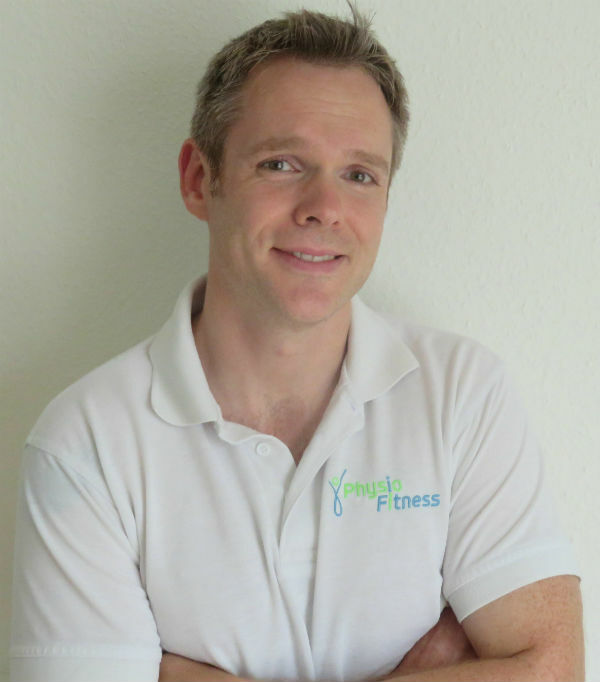 He has also worked in numerous neuro-musculoskeletal clinics, both in the NHS and privately; using manual therapy, exercise therapy (including movement re-patterning for running and walking), acupuncture, Kinesiology taping, hydrotherapy and electrotherapy as treatment methods. 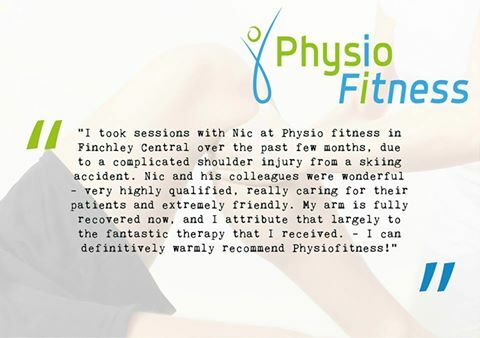 Nic has over 13 years of experience working in the military setting with HM Forces, and has provided physiotherapeutic support to elite soldiers, soldiers in training, and provided rehabilitation to injured servicemen and women returning from operations. This has included work with the Defence Medical Rehabilitation Centre at Headley Court, along with Army Training Regiments and multinational emergency medical treatment facilities abroad. In the past Nic has provided physiotherapy treatment to semi-professional Rugby players, to professional dancers and musicians, and has even worked with Orangutans at the Sepilok Orangutan Rehabilitation Centre in Borneo! Other experience has included developing and tutoring an Anatomy & Physiology course for Pilates students as well as being a martial arts assistant instructor. Nic strongly believes that exercise and fitness are important to both physical and mental wellbeing, and he strives for a holistic approach to health. arm is fully recovered now, and I attribute that largely to the fantastic therapy that I received. patients and has an extremely kind manner. I would strongly recommend him. a sympathetic ear and very kind soul – very pleased indeed. like drawing teeth to get a recommendation.